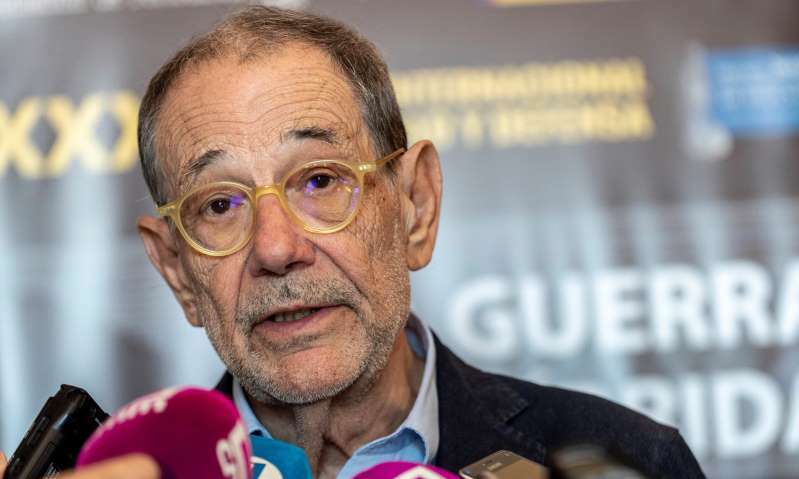 he former Nato secretary general Javier Solana has been refused a visa waiver to enter the US because of his past trips to Iran, one of the countries blacklisted by US Department of Homeland Security. Solana, who helped negotiate the Iran nuclear deal during his time as the EU’s foreign policy chief, had been due to speak at an event at Washington’s Brookings Institution, but learned he would not be able to enter the US after trying to apply for an electronic visa waiver. Under the system, those who have visited any of seven blacklisted countries – Iraq, Syria, Iran, Sudan, Libya, Somalia and Yemen – on or after 1 March 2011 are barred from receiving the waiver and have to apply for a visa. The rules predate Donald Trump’s controversial travel ban on five Muslim-majority countries and North Korea. Solana, who has also served as Spain’s foreign minister, said he had been invited to Iran in 2013 to attend President Rouhani’s inauguration. Trump withdrew from the Iran nuclear deal last month, despite strenuous European objections. Iran has said it will decide in the next few weeks whether to pull out of the deal, signed in 2015, and start enriching uranium capable of making a nuclear bomb.